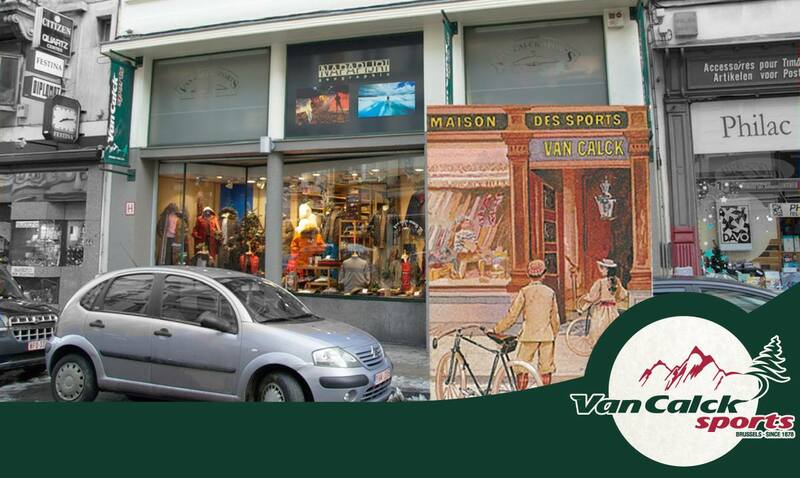 Go to Van Calck Sports, a specialist sportswear store that offers all the classics, as well as the major brands. 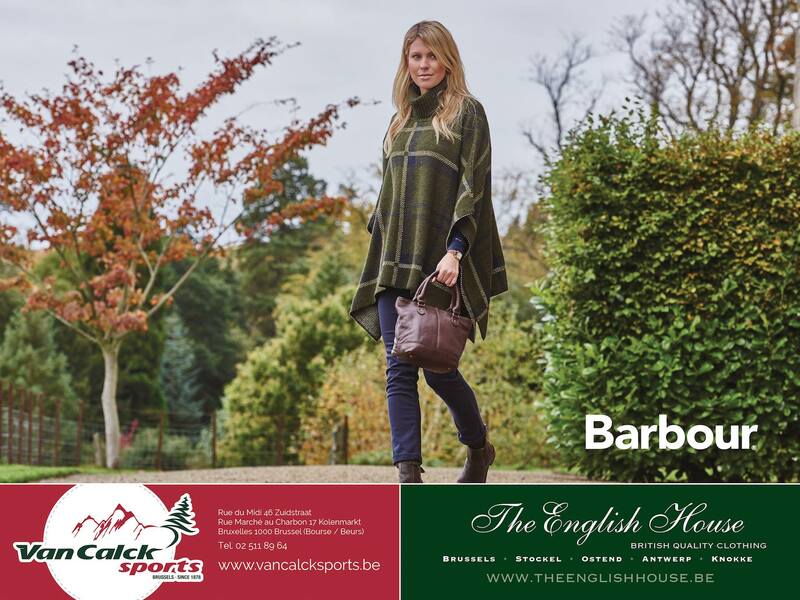 Present in Brussels since 1878 and founded by the famous cyclist, Leon Van Calck, the store originally specialised in equipmebnt for camping, fencing, hunting, riding and tennis. In the 70s, the store was being run by the3rd and 4th generations. It was at this time that it started selling sportswear. 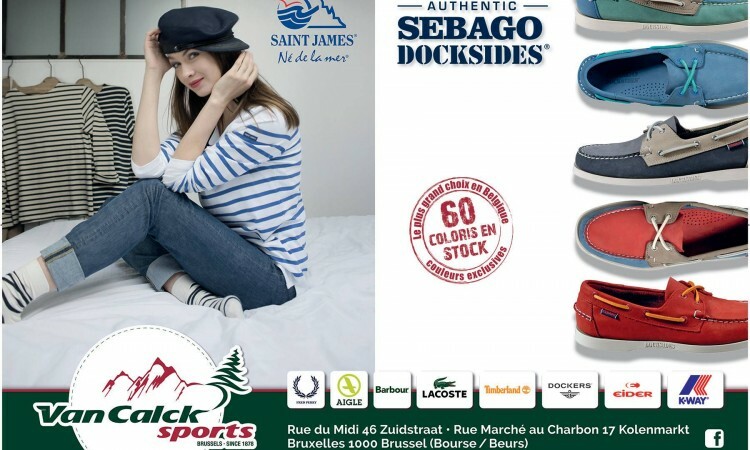 It has been marketing Docksides for more than 35 years, with more than 60 exclusive colours, which is definitely worth a detour! 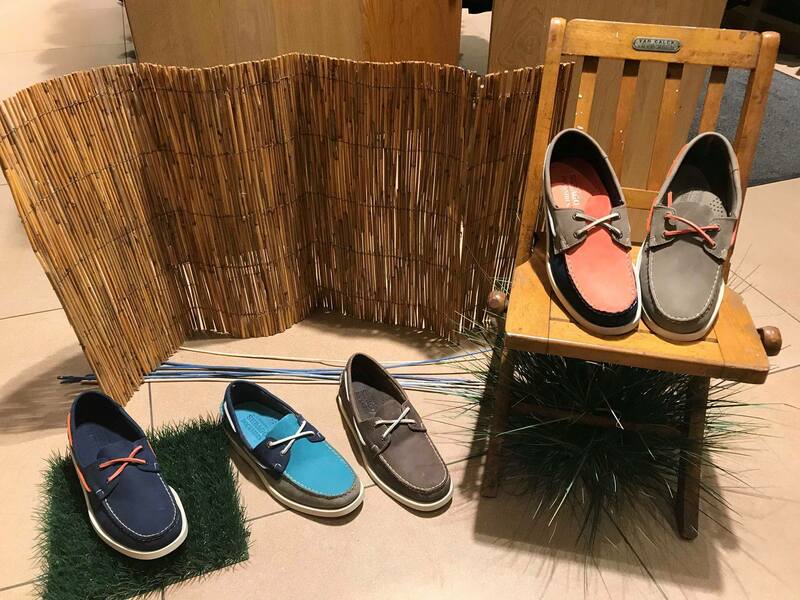 Specialised in streetwear, ski apparel and in timeless clothing, Van Calck Sports also has a Saint-James corner, stocking their sweaters and sailor shirts. Van Calck Sports supplies the Royal Family, too. 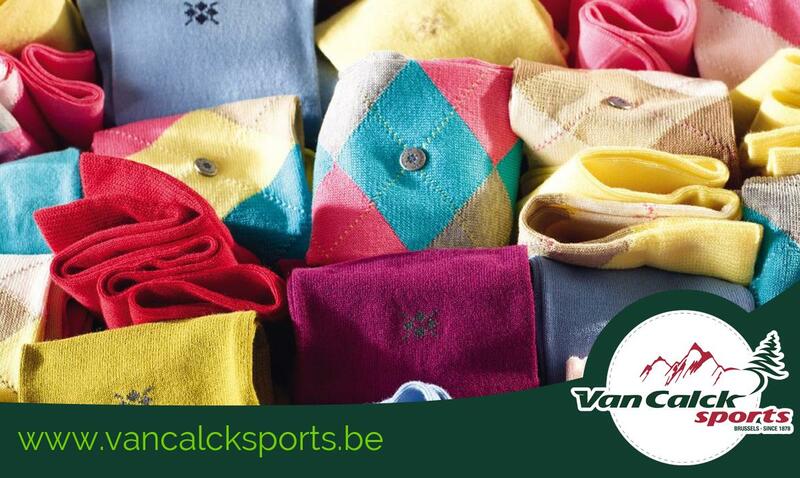 Van Calck Sports is closed on the last Monday and Tuesday of the month except in January, June, July and December.